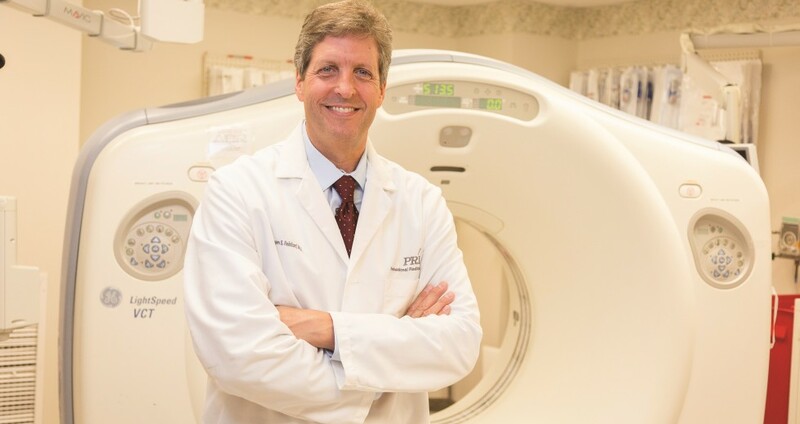 Professional Radiology (PRI) is a full-service radiology practice consisting of board-certified radiologists providing subspecialty expertise to patients, referring physicians, and hospital partners. 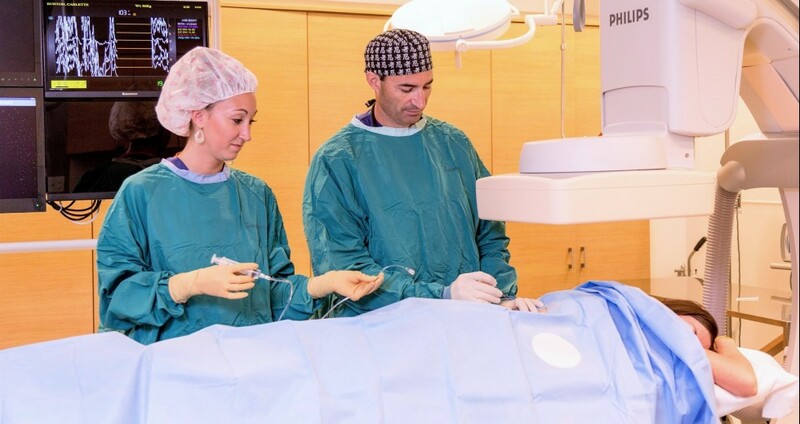 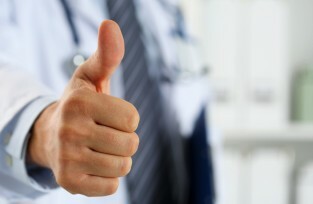 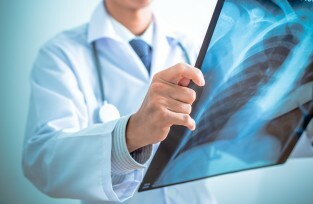 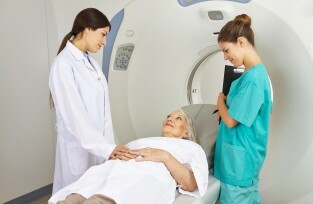 The physicians of PRI are dedicated to providing the highest quality radiology services. 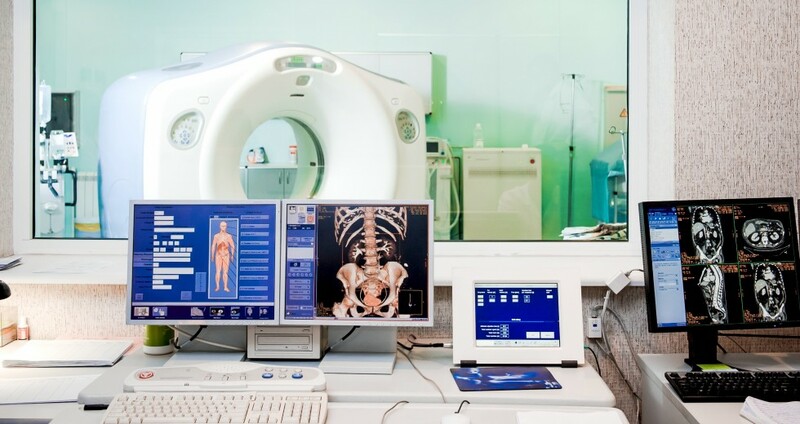 We are dedicated to continually improving radiology service and establishing best practice standards. 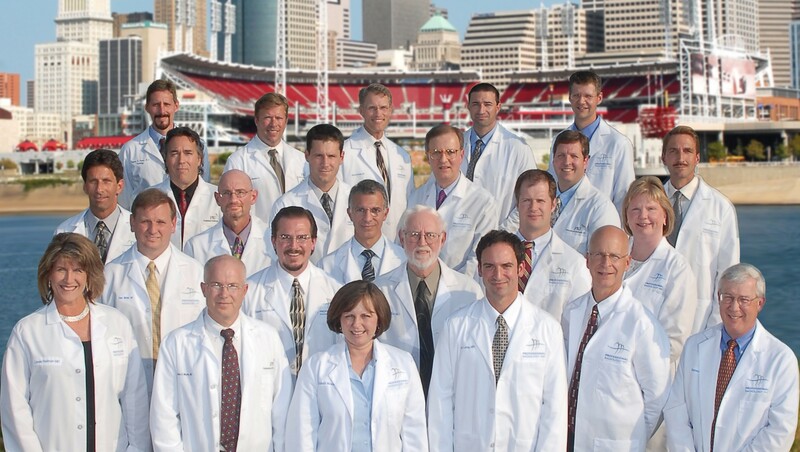 PRI's Dr. Linda Reilman featured in Cincy Magazine article, "Doctors of the North."